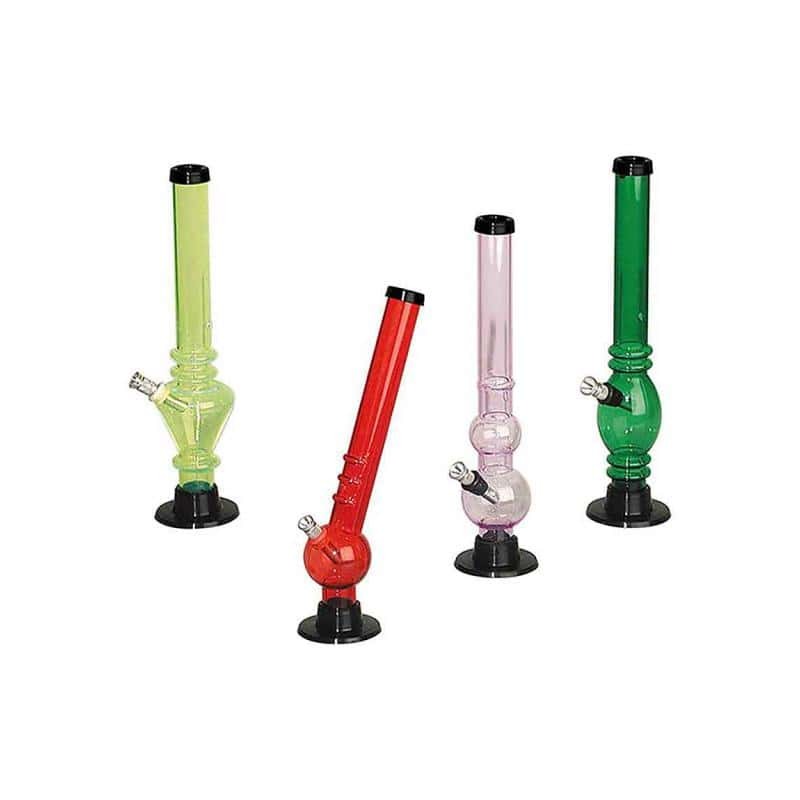 This plastic bong of different colors is a very simple and resistant bong that adapts to the needs of any smoker. 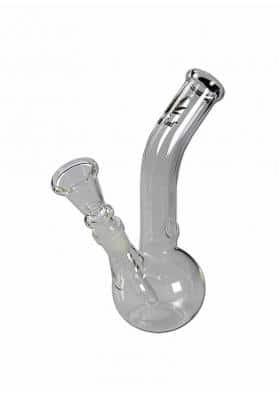 Ideal for not breaking, is a very economical bong and can be worn for any party! 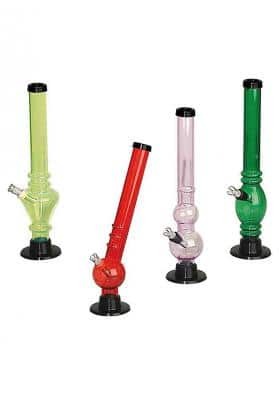 The colored plastic bong is a very economical and resistant bong because it is made entirely of plastic, a material that gives it a higher resistance than glass. 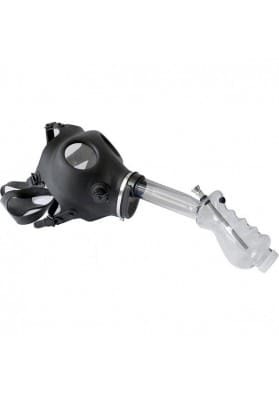 Available in different colored plastics and with a height of 25 cm, is an ideal bong to take with you to any party or just enjoy a moment of relaxation. With this you can use marijuana, tobacco, hashish and whatever the person wants, it is always recommended that you use metal grates, so it will not get as dirty as if you do not use them. 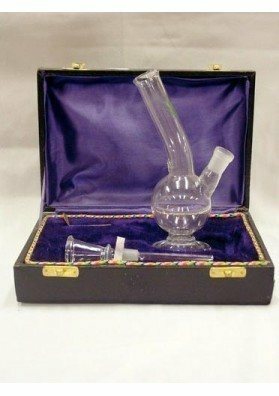 An economical, durable and effective bong.